Our ethos at Kang & Co Solicitors is straightforward and simple. We provide our clients with the finest legal advice and representation to ensure that our clients have the best opportunity for a successful outcome. We are open and honest with our clients from the outset with regards to all aspects of their case, and all our solicitors and barristers provide clear honest advice following a full assessment of the case. We are ethical in our approach to ensure we are only involved as far as necessary to make a real difference in the outcome. If we form the opinion that a lawyer is not necessary for your issue, we will advise you form the outset so that you can make an informed decision as to whether you would like to instruct us to act on your behalf. To maintain our first-class service to our existing clients we limit the number of new clients / cases our lawyers can accept at any given time. This is done to ensure our lawyers can dedicate their full attention to the cases they are already instructed upon. 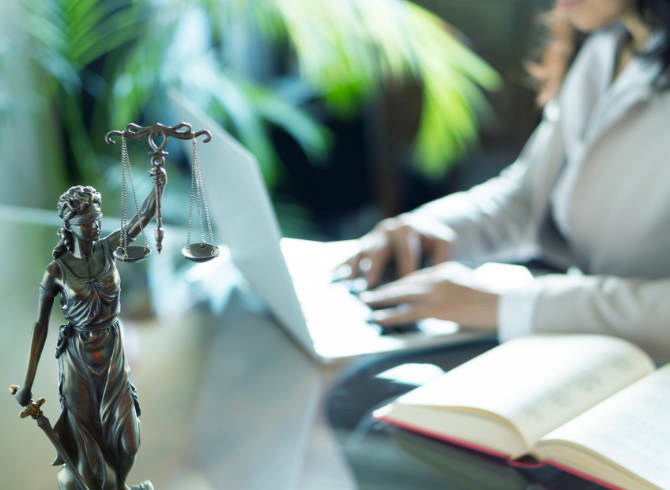 We understand that our clients come to use because of our reputation within the legal industry and this has been built over time by providing clear and honest advice to our clients from the outset. Our business receives regular positive reviews and recommendations from existing and former clients and most of our new clients come via personal or professional recommendation. The fact that we are regularly recommended by former clients is testament to the quality and calibre of legal representation provided by our team of lawyers. At Kang & Co Solicitors, we have a strong commitment towards providing industry leading legal advice by delivering highly qualified solicitors and barristers to represent our clients, whilst adopting an empathetic approach towards the problems our clients face and by building strong rapport with our clients. Within our company, we treat each client as an individual and provide a tailored service suited to the needs and requirements of that particular client. If you decide to instruct Kang & Co Solicitors to assist you with your legal problem, you with be provided with a personal service and the direct contact details of the solicitor / barrister acting on your case, so that you can easily communicate and stay informed of developments regarding your case. We treat all our clients with compassion and care, as we appreciate that litigation can be a stressful and challenging time with serious financial and life-changing consequence, we don’t treat our clients like a number. As our law firm is largely based on ‘word of mouth’ recommendations, we are keen to provide a stellar service and to fight our clients corner to the best of our skill and ability, as we aim to provide all clients with a positive impression of our involvement with the case. If you are looking to instruct a law firm that provides a bespoke, personal service and understands how important your case is to you, contact us by completing our enquiry form below and one of our lawyers will be in touch with you shortly to explain how we can provide appropriate legal advice and assistance. Alternatively you can call us at our office on 0345 222 9955.